Can you make it through this article without buying something? We highly doubt it. It’s just what you’ve been looking for, a list of all the the coolest gadgets and gizmos anyone could want. And the best part? These items are $20 or less! Not only are pizza cutters hard to clean but they can limit the cutting potential you have. 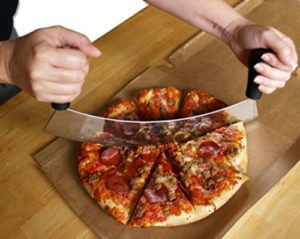 This pizza rocker blade rocks…literally. This is the perfect blade for cakes, brownies, pizza, and even many types of breads. It takes the pain out of cutting and satisfies your desire for perfect cuts. You know how when you take your case off of your phone and you forget how thin it is without the case? With this case you wont forget as it’s only 0.014 inches thick. It’s the protection that you need without the bulk. 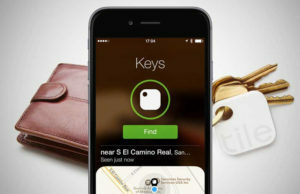 Plus, when it’s this thin, it’s almost guaranteed to fit in any pocket. 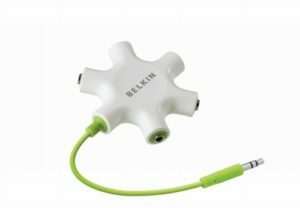 With the ability to connect up to 5 headphones, you will be the definition of squad goals. Whether it’s trying to to get all your friends in on the same jam or all your kids satisfied, this 5 way splitter is here to save the day. 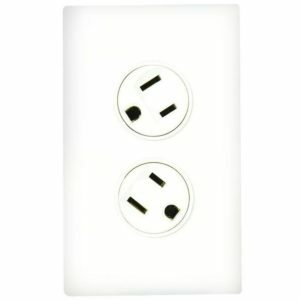 Everyone has this problem, you plug in a blow dryer or computer charger or any large plug to find that the neighboring plug is now also partially covered making it impossible to have 2 things plugged in at the same time. This can be a major pain. Luckily this electrical rotating duplex outlet solves this problem. Plug away! 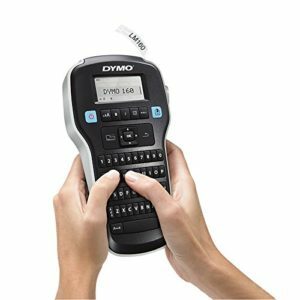 It’s your childhood dream come true: your very own label maker! We’re sure everyone will appreciate the new labels that will appear on literally everything after the first day you have it. Thank you for telling us that the fridge is, in fact, the fridge. 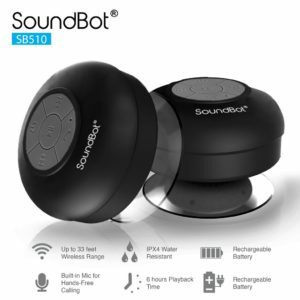 The sound bot makes your shower singing all that closer to sounding like Celine. This speaker is water resistant, rechargeable, and has a Bluetooth range of up to 33 feet. 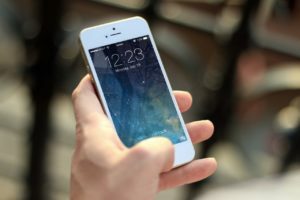 With these qualities you can belt away while your phone stays safe and far away.